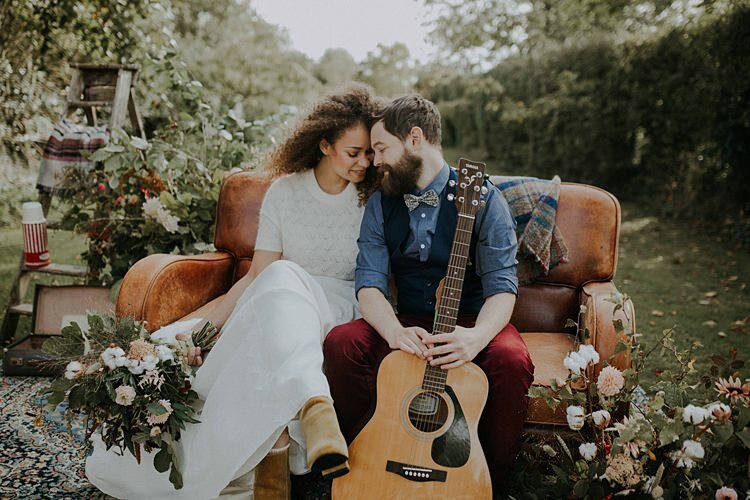 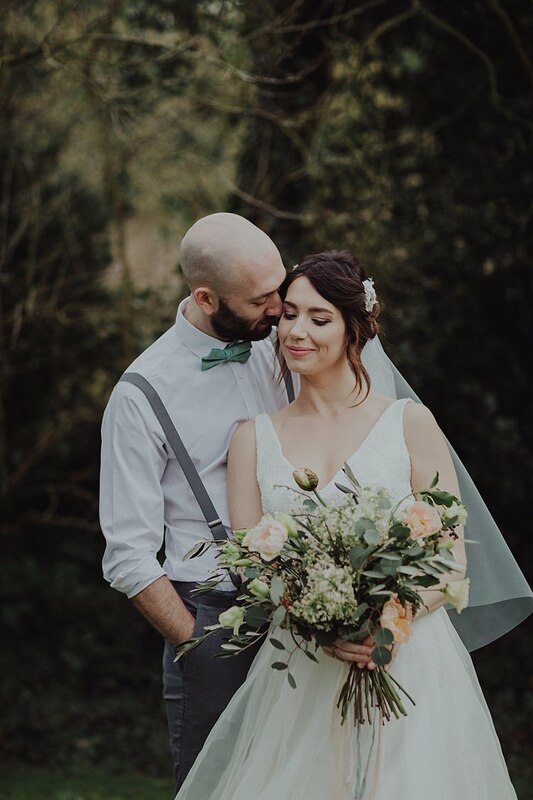 I always feel so proud when a group of super talented and creative wedding suppliers chose to share inspirational images like these here at Whimsical Wonderland Weddings. 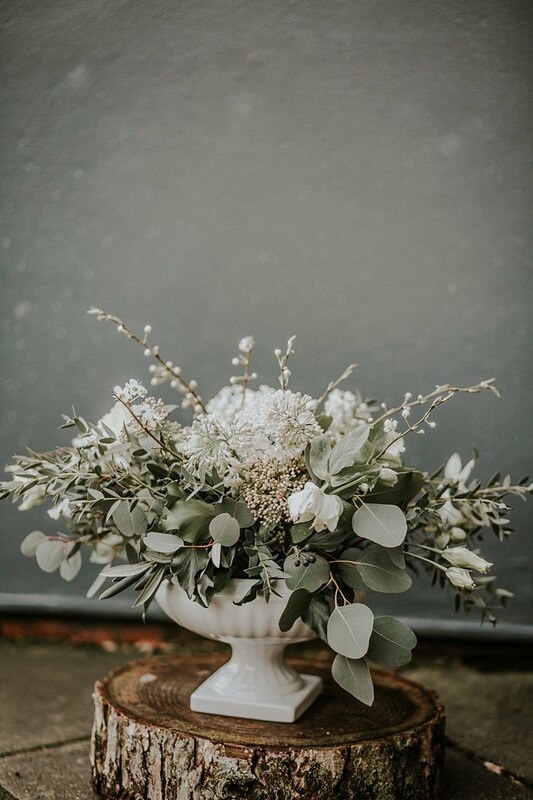 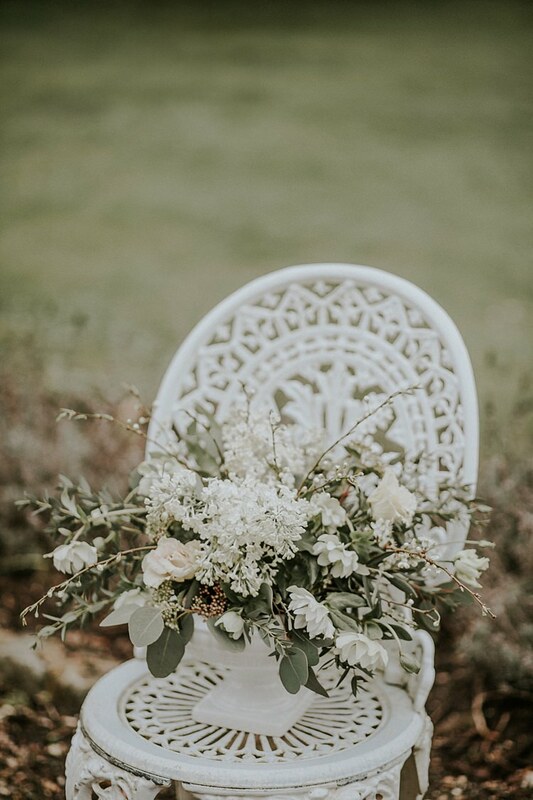 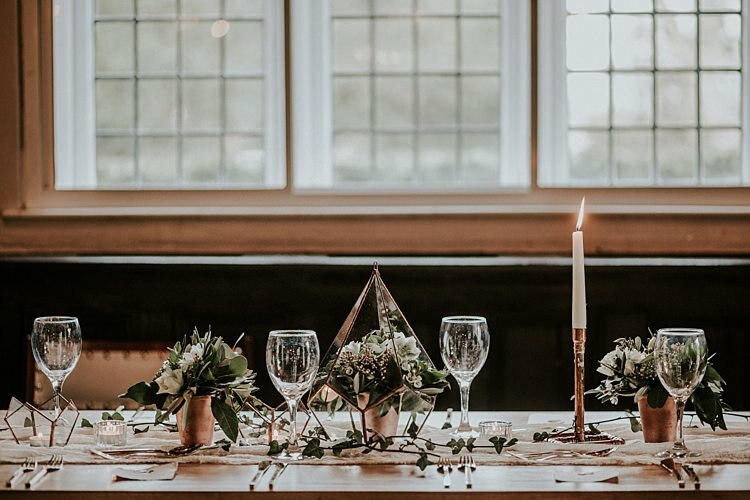 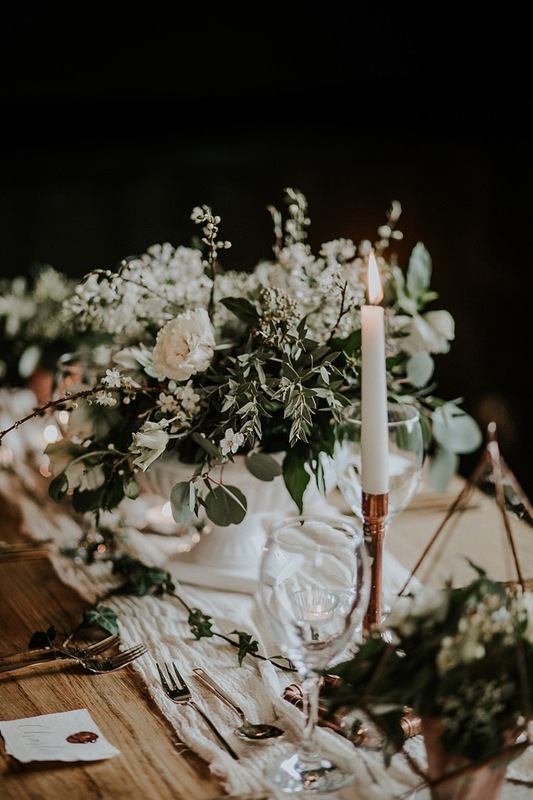 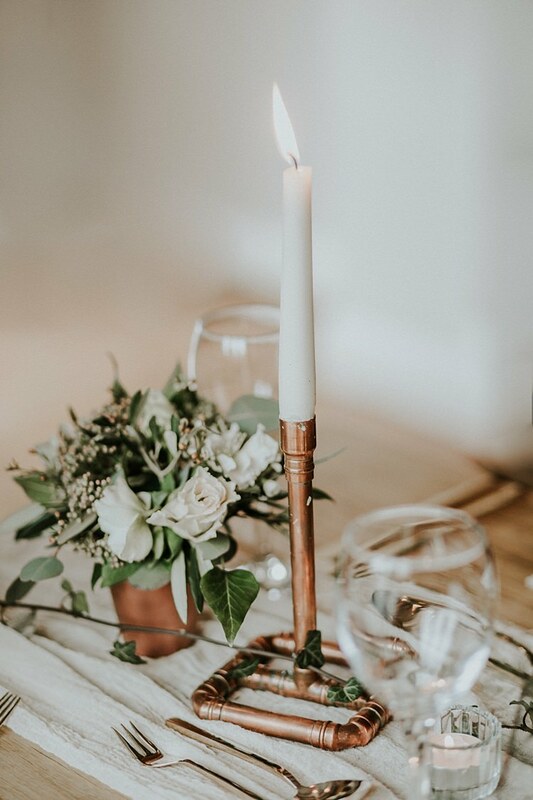 So much love, care and attention to detail goes into curating a styled shoot and this one was created especially for The Flourish Workshop, founded and run by three outstanding photographers that shot these very images, Hannah McClune, Kate Gray and WWW fave Kelly Green of Lola Rose Photography. 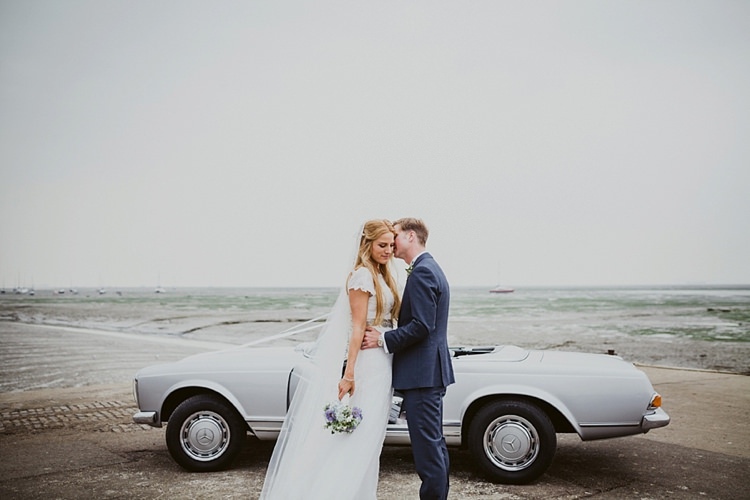 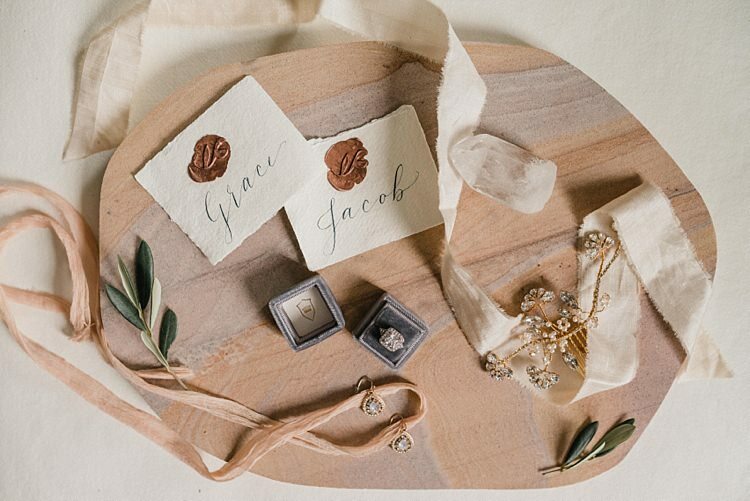 You’re going to be spoilt today with modern, luxe and bang on trend wedding ideas. 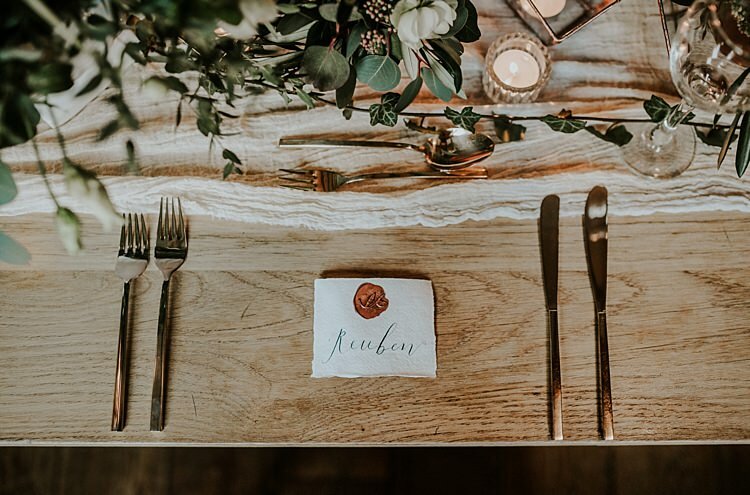 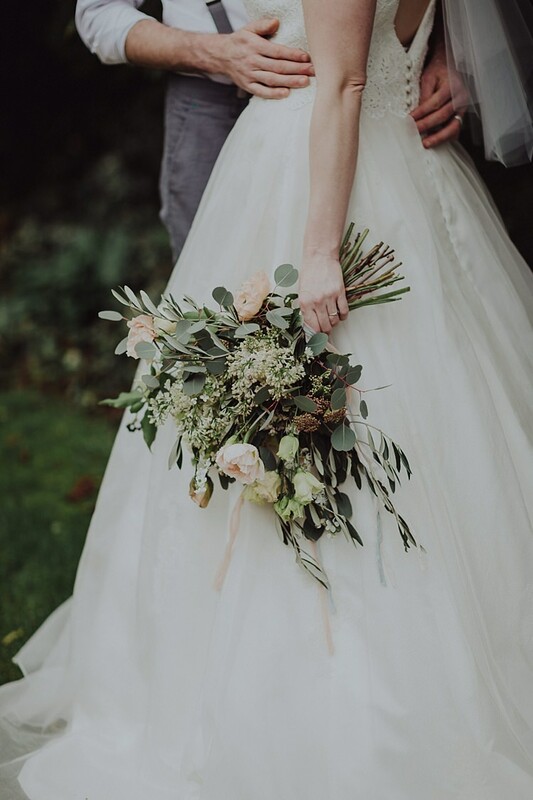 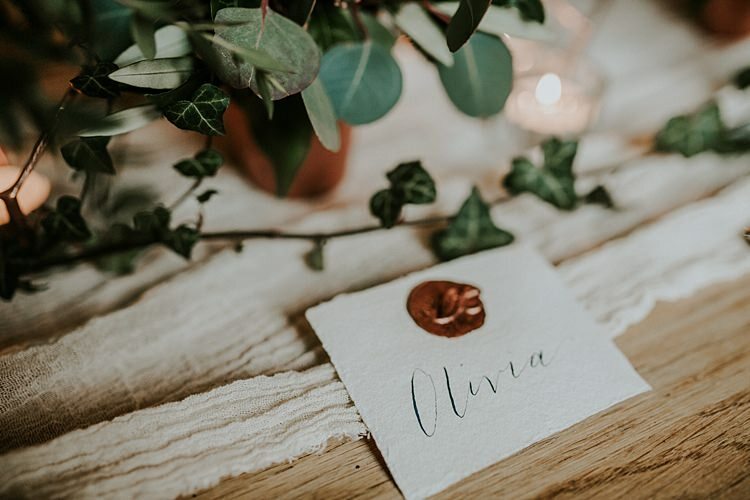 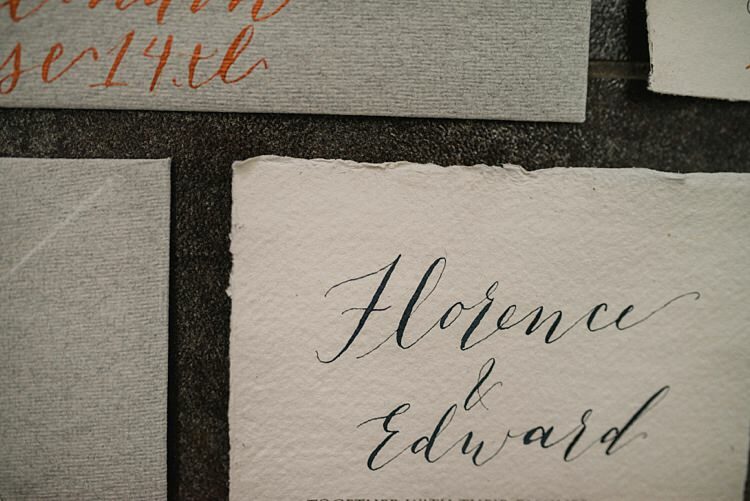 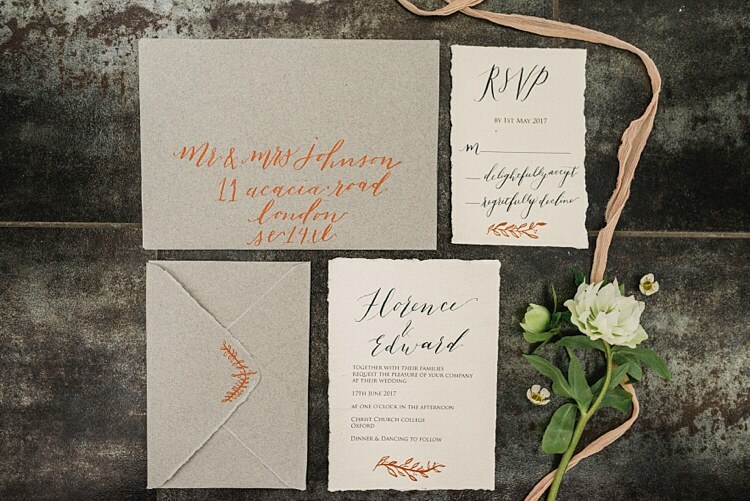 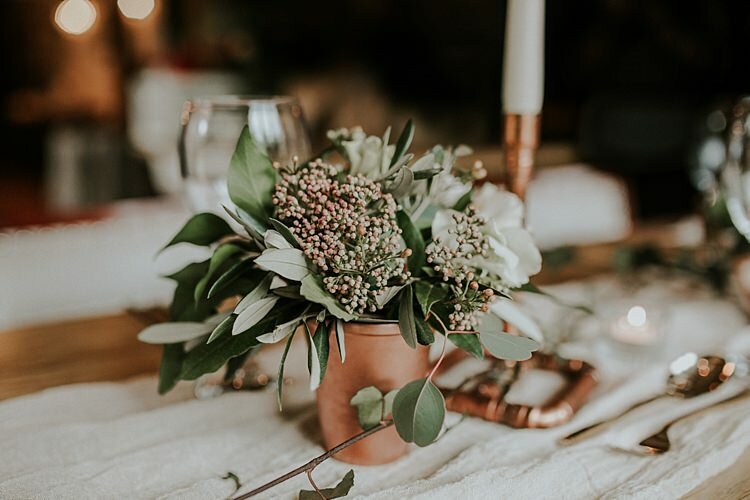 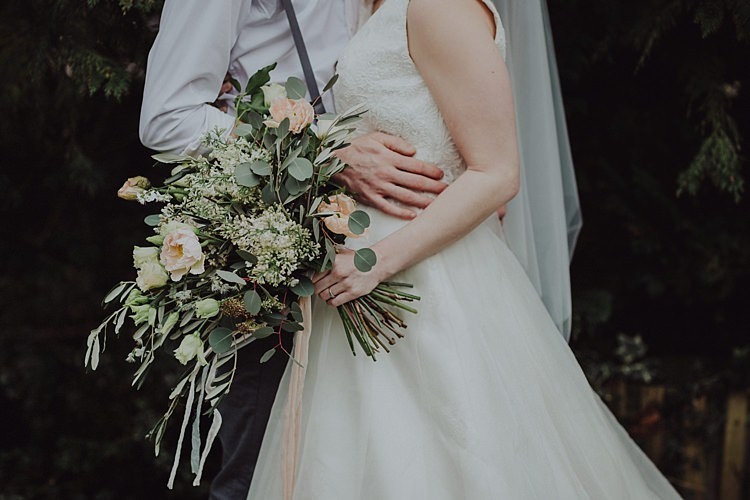 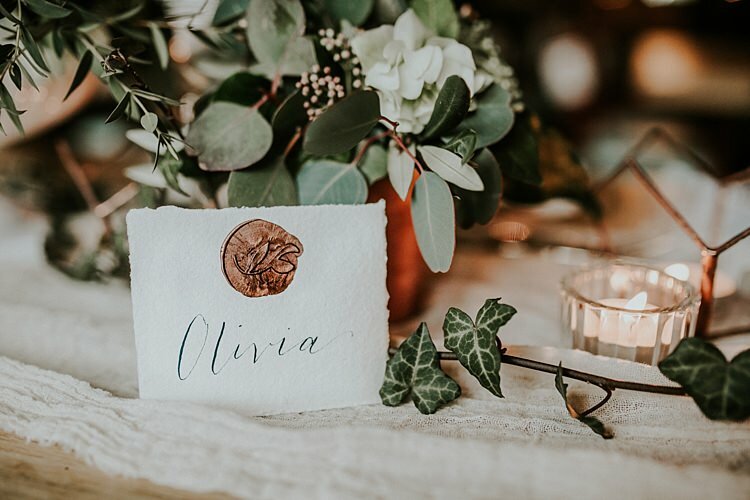 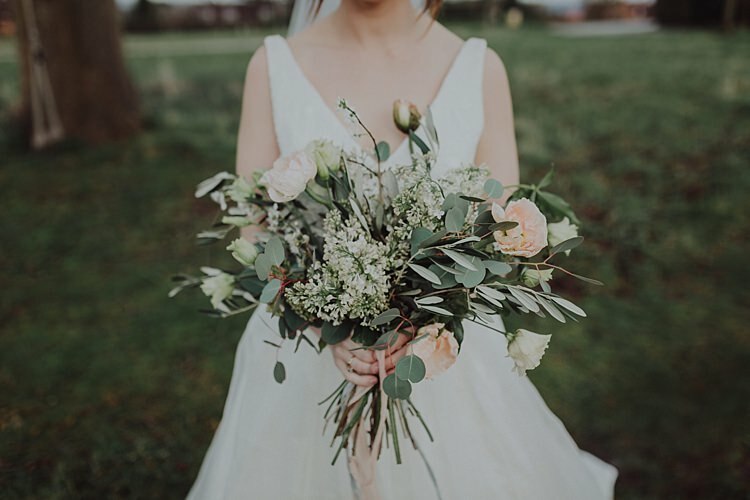 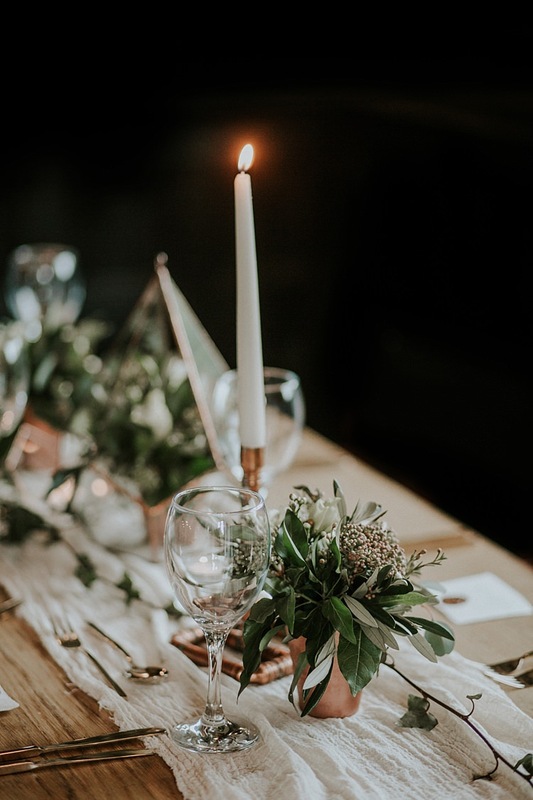 Featuring copper and metallic details, gorgeous wild style florals teaming with greenery and striking touches including calligraphy stationery, silk ribbons, a geometric cake and so much more. 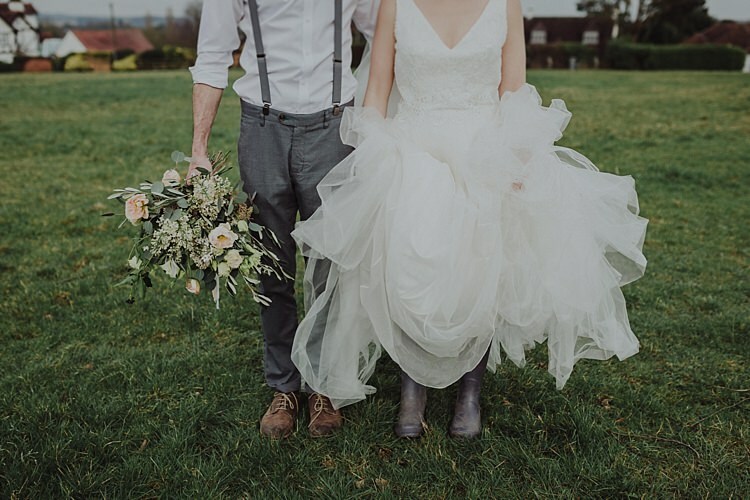 I’ll let you dive right in and enjoy these dreamy shots in full, be sure to check out the behind the scenes action in the film too. 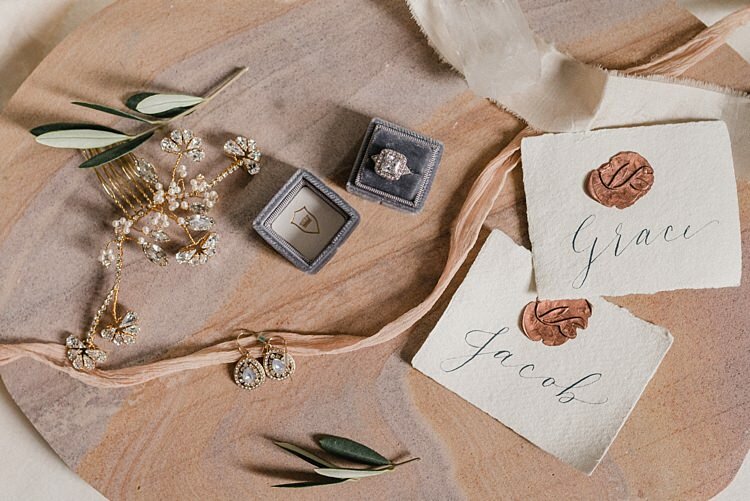 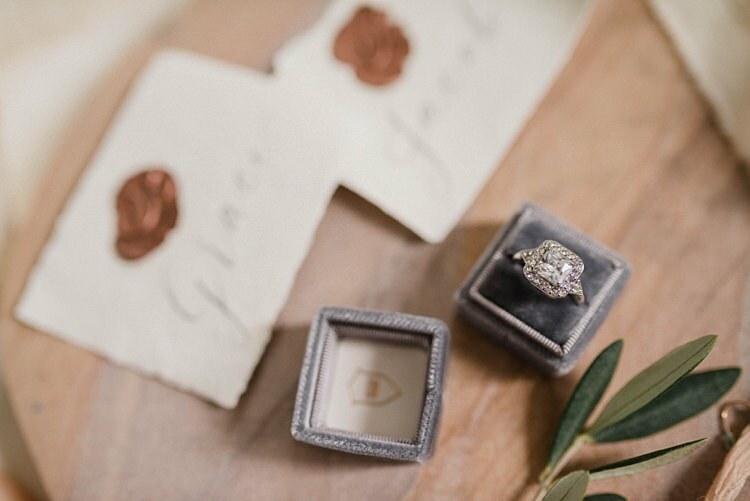 “Our styled shoot was inspired by the current trend of botanicals, metallics and geometrics. 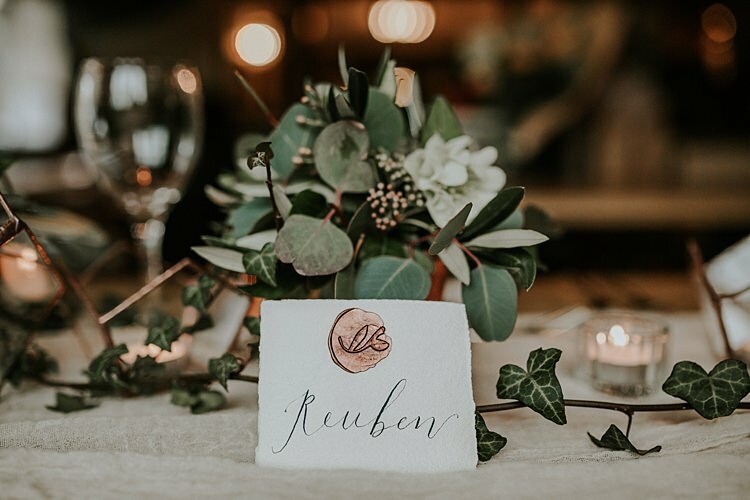 We wanted something modern and stylish with a funky twist, which would work well against the uber cool backdrop of our venue, Sanctum on the Green. 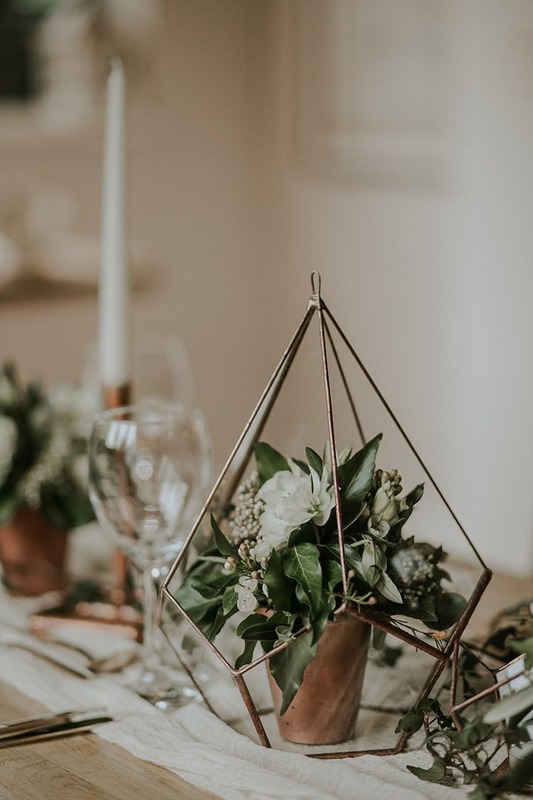 Together with an amazing team of suppliers our vision came to life, all pulled together and styled beautifully by Lauradana at Wedding Creations. 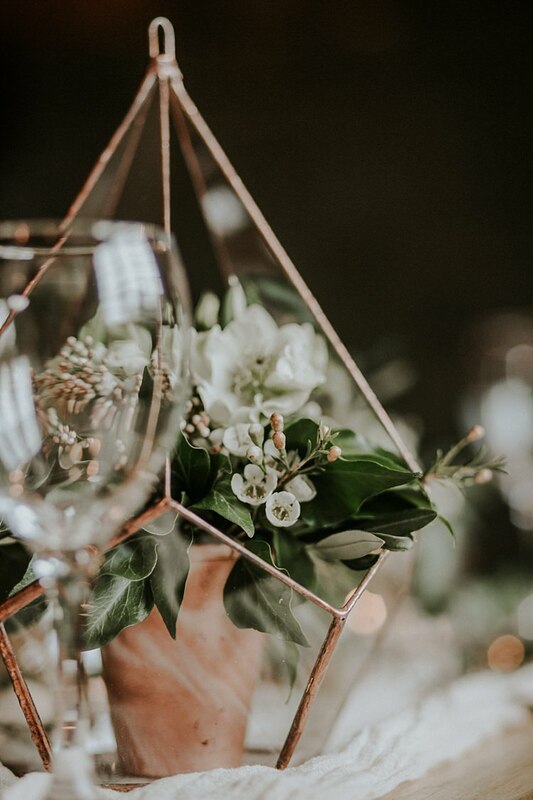 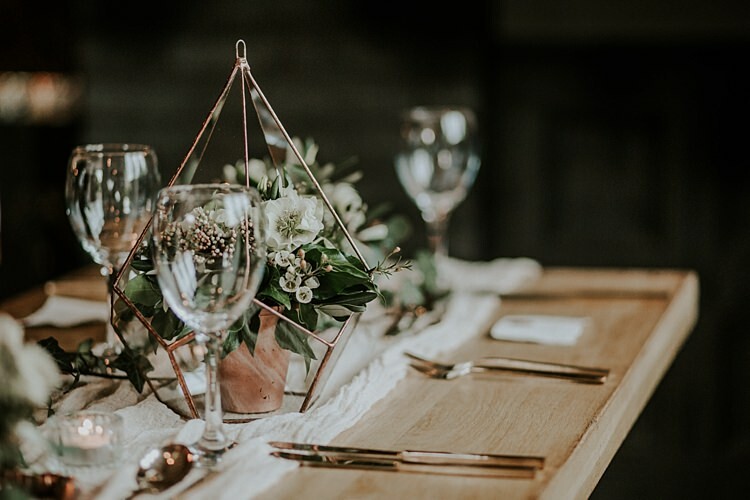 Copper accents were used against the foliage and terrariums of flowers to add a twist on the usual table centrepieces you see at weddings. 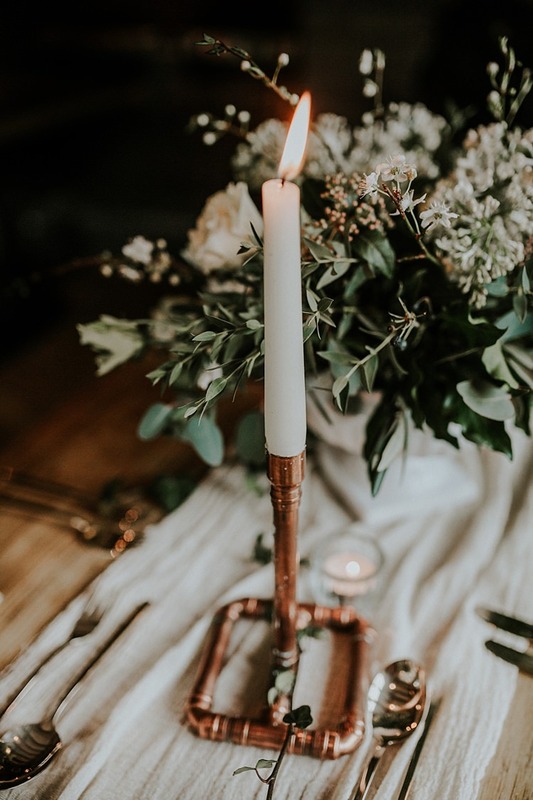 The candlesticks were cleverly made out of copper pipe. 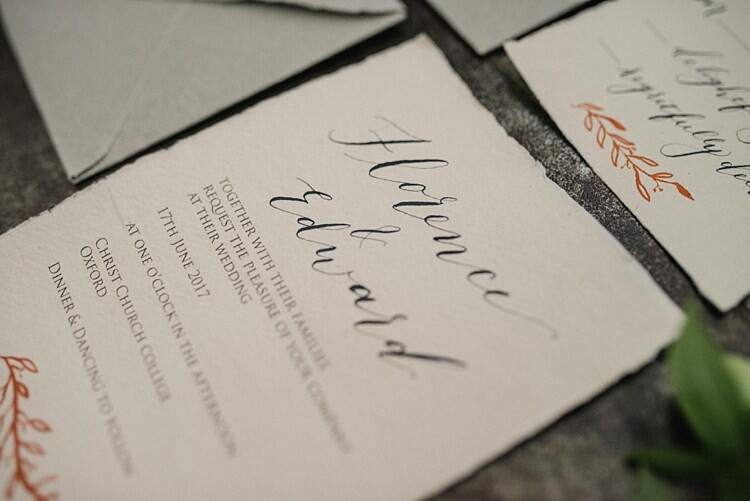 Such a great idea for anyone planning a DIY wedding! 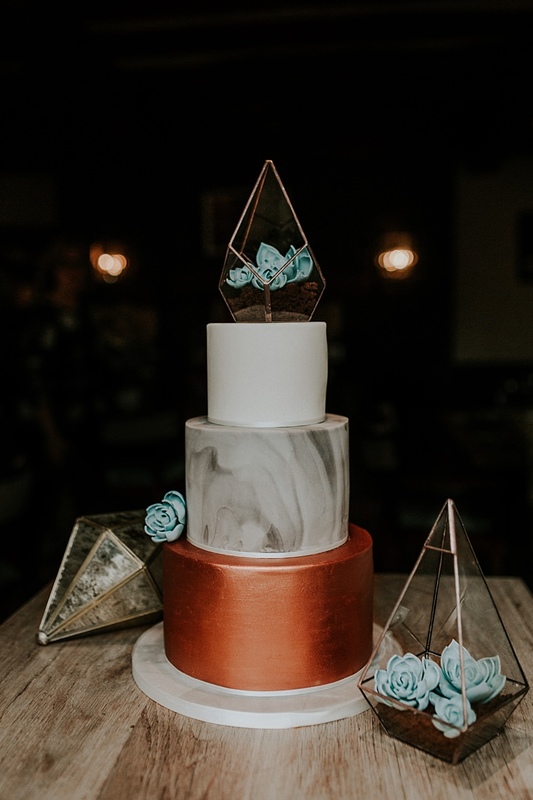 The cake was incredible with copper and marble tiers and a terrarium of succulents as the topper, which echoed the styling on the table. 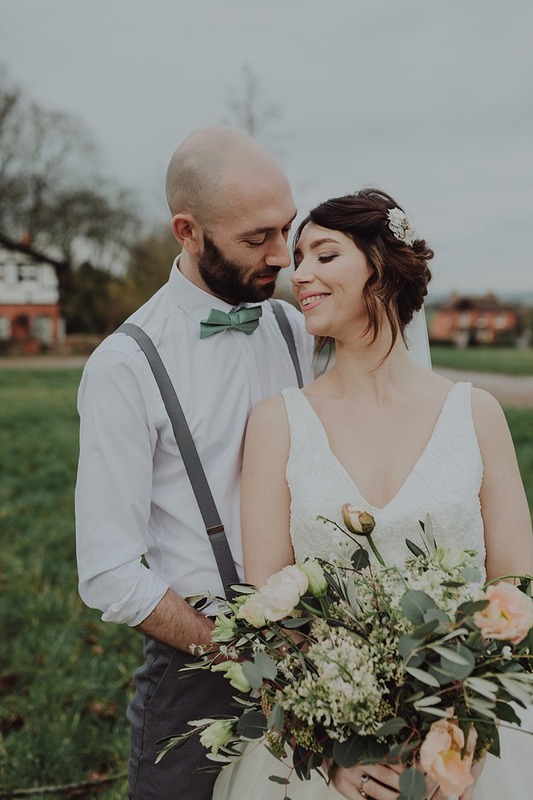 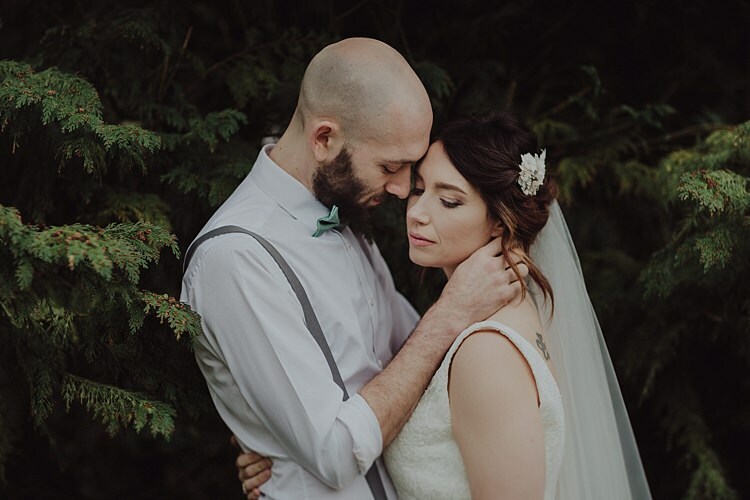 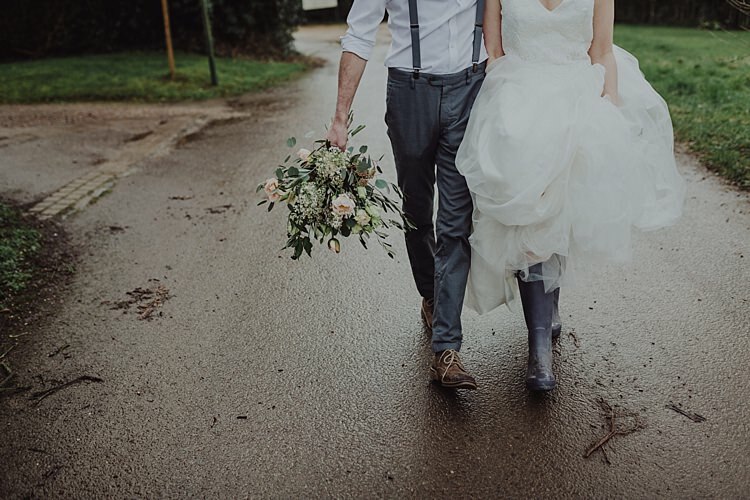 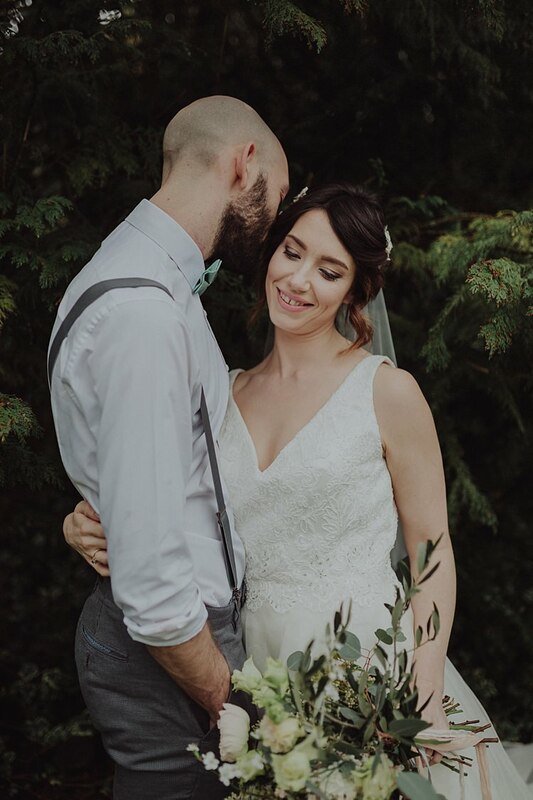 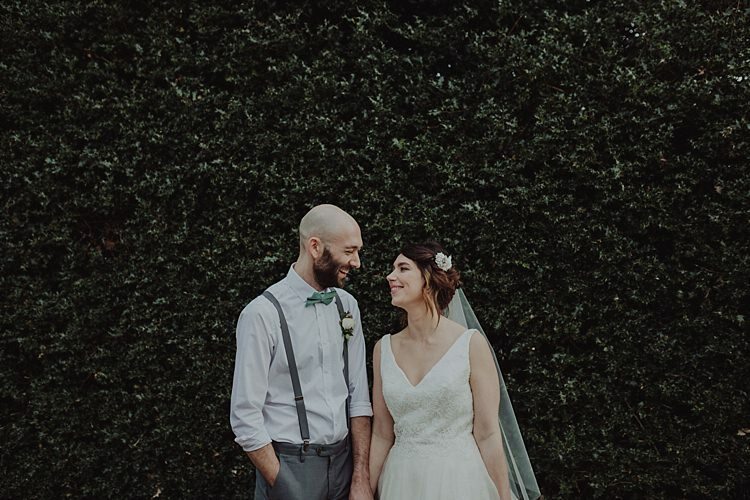 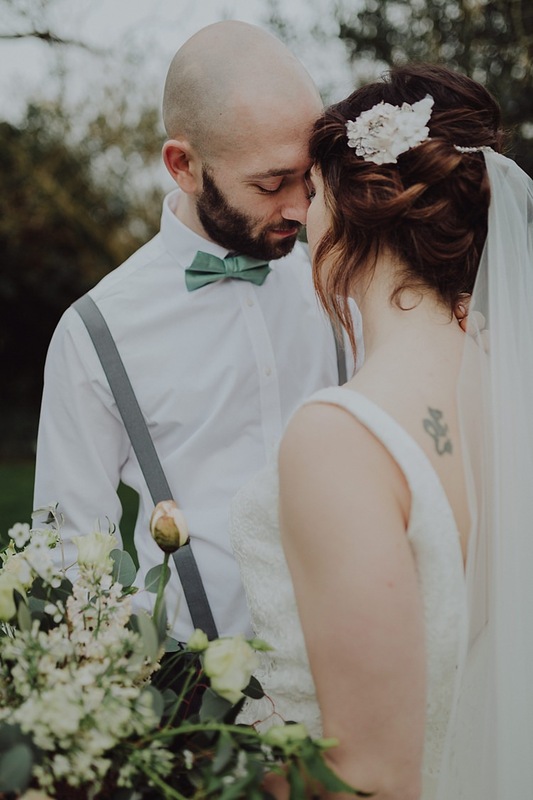 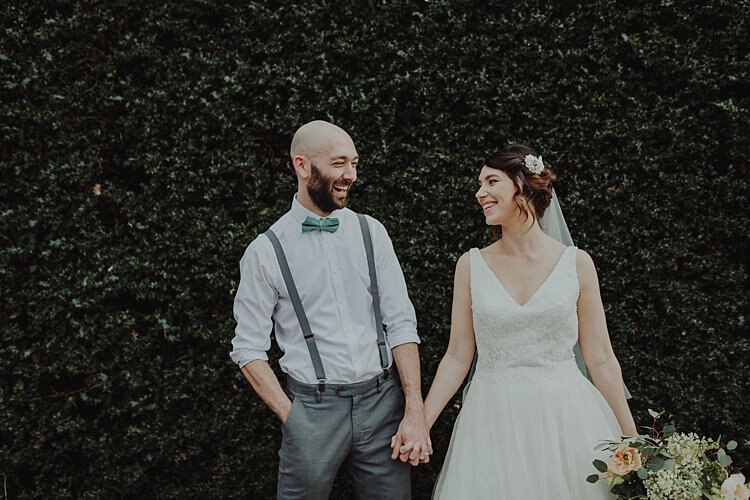 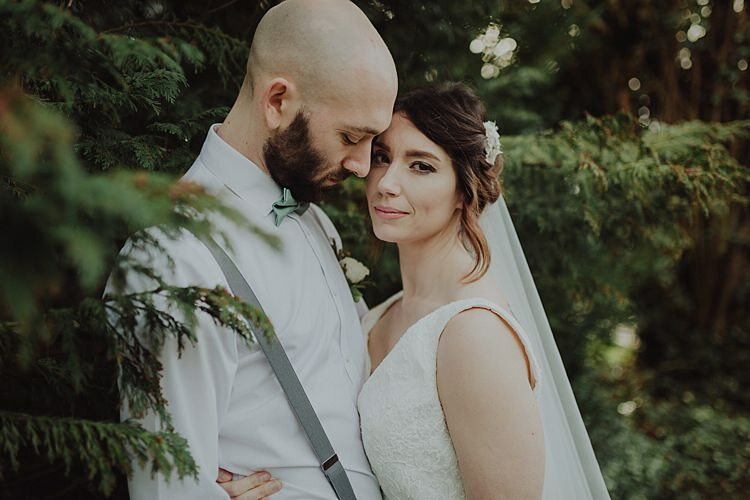 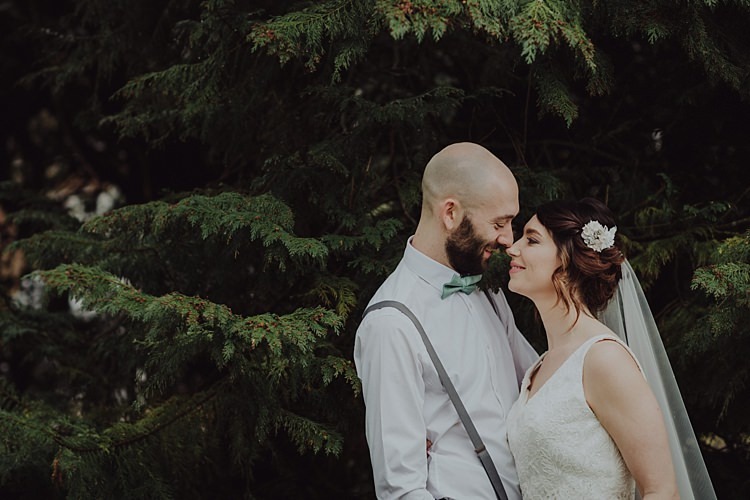 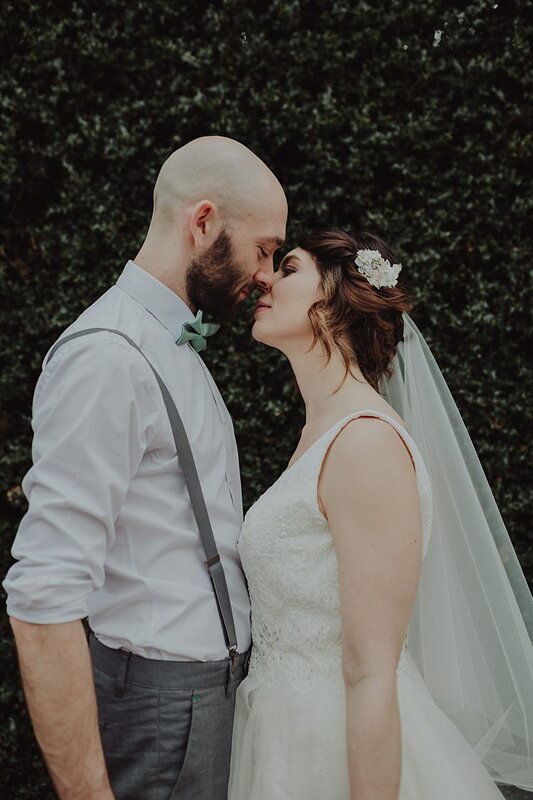 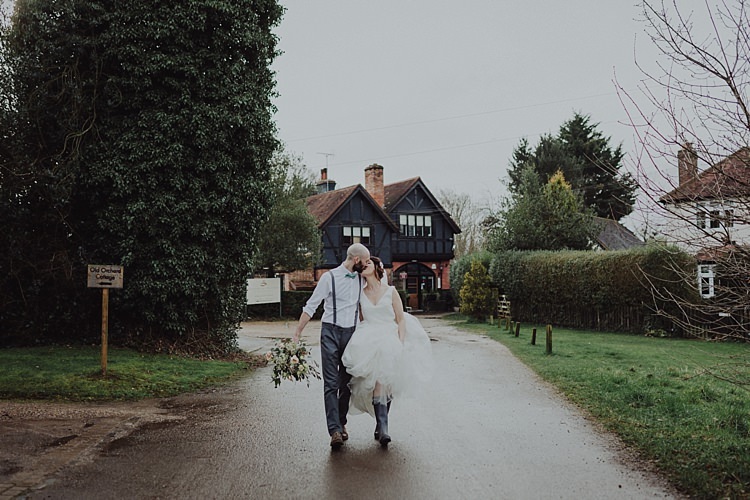 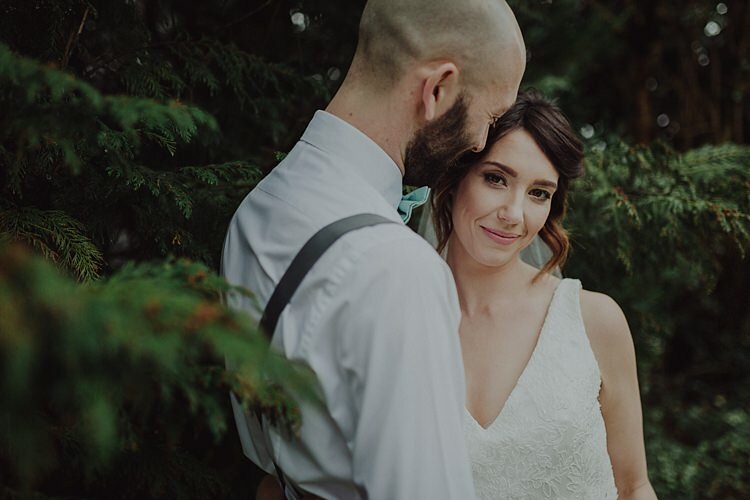 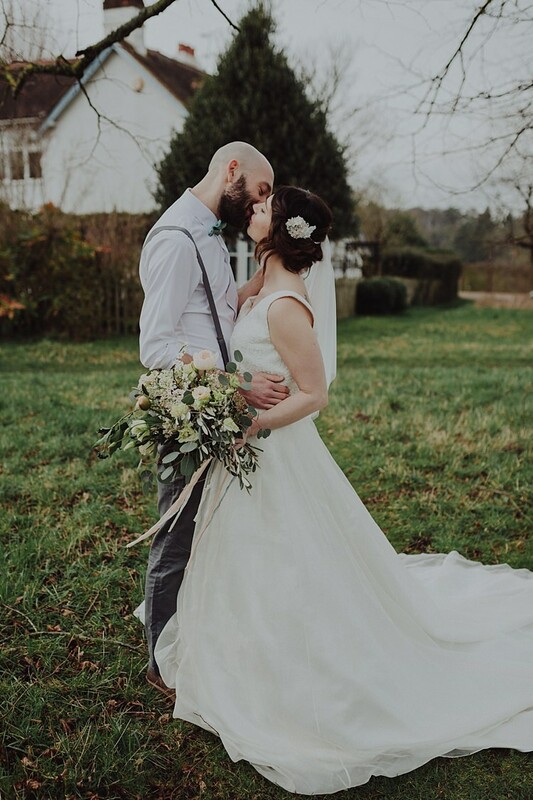 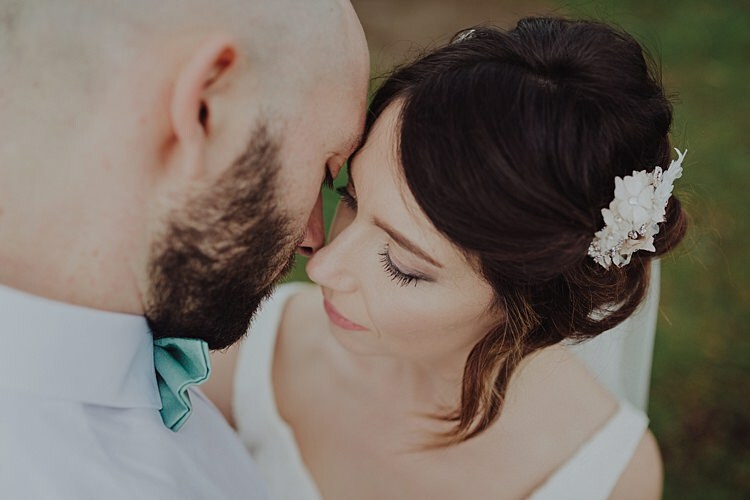 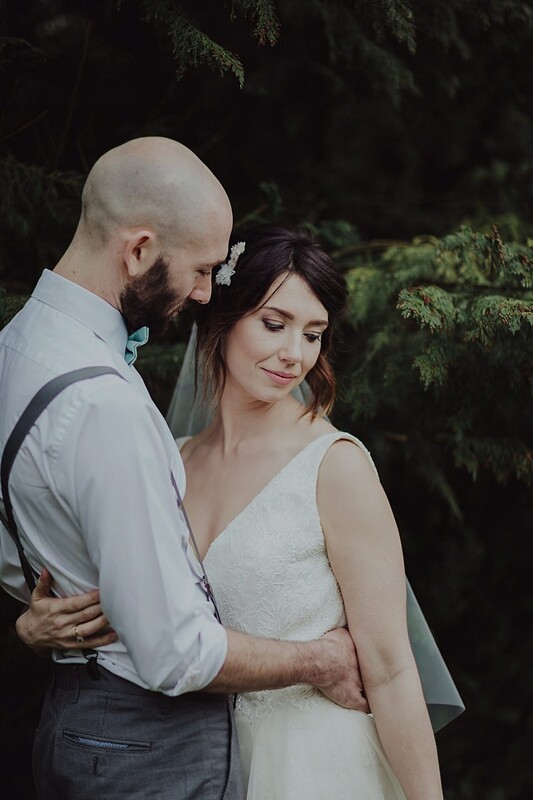 The bride wore a gorgeous dress from Ivory & Co, and the Groom’s look was casual with chino’s, bowtie and braces to work with the modern laid back vibe. 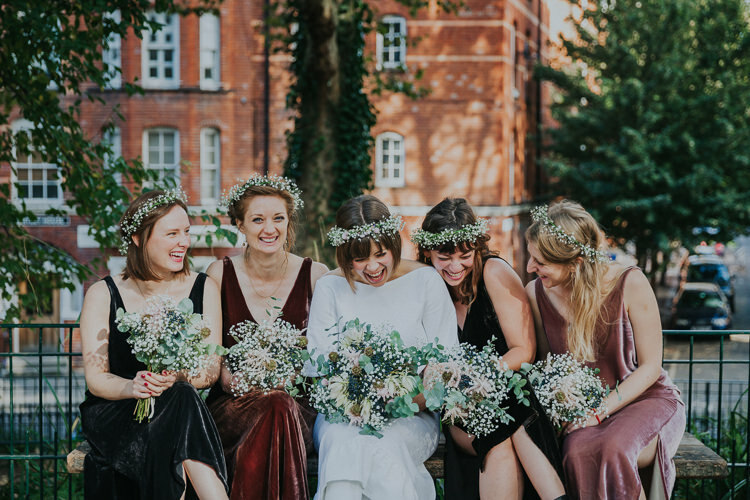 The Flourish Workshop is perfect for photographers in their first few years of business, well established or just starting out! 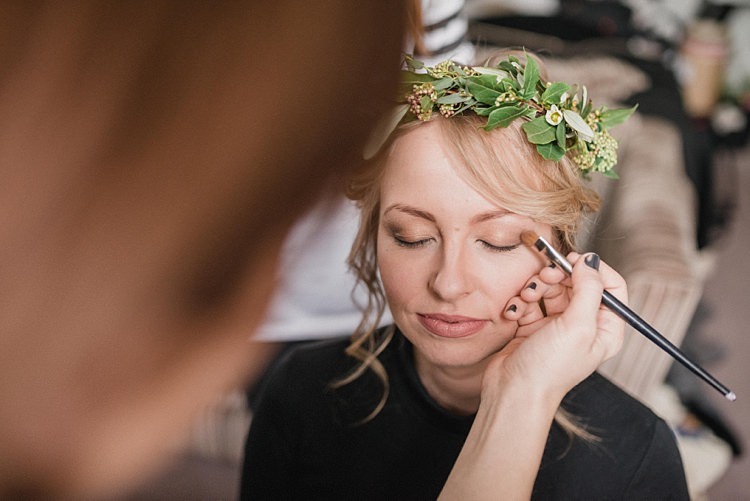 Spaces are limited to ensure it’s an intimate, warm and friendly place to learn and grow. 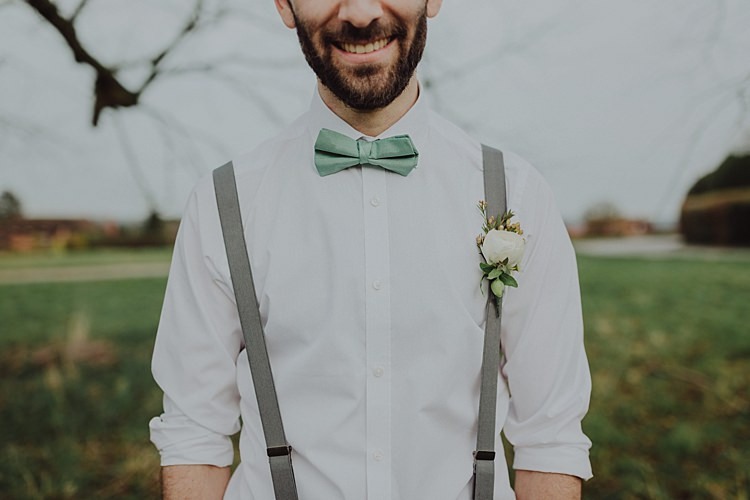 If you want to be inspired and get a clear direction for your brand and business, then this is the workshop for you!